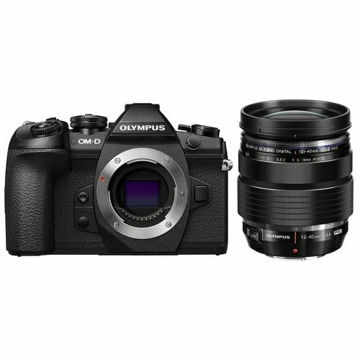 Recalling the beloved profile and form factor of the original Pen film cameras, the black Olympus PEN-Fis a sleek, versatile mirrorless Micro Four Thirds camera that combines high-resolution imaging capabilities with advanced creative control. 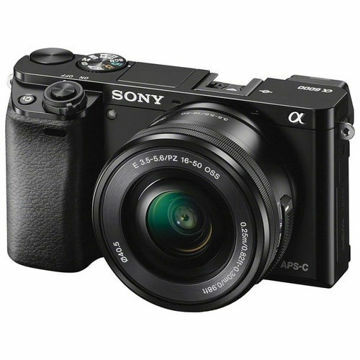 Revolving around a 20.3MP Live MOS sensor and TruePic VII processor, the PEN-F offers nuanced image quality with reduce noise, along with the ability to shoot at up to 10 fps with a mechanical shutter, record Full HD 1080p video, and a sensitivity range up to ISO 25600. 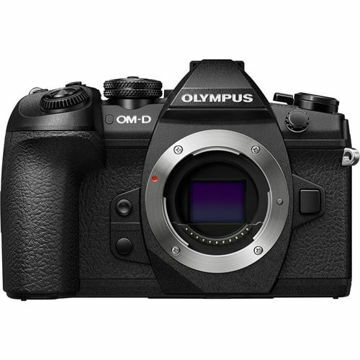 In-camera sensor-shift-type 5-axis image stabilization helps to minimize the appearance of camera shake for sharper handheld shooting and the sensor and processor combination also avails a fast 81-area contrast-detection AF system for refined accuracy when working with a variety of subjects. Adjustment over the look and feel of imagery is encouraged by the dedicated Creative Control dial on the front of the camera, which offers direct access to black & white and color profiling, and a dedicated lever permits fine-tuning of exposure and contrast curves while shooting. 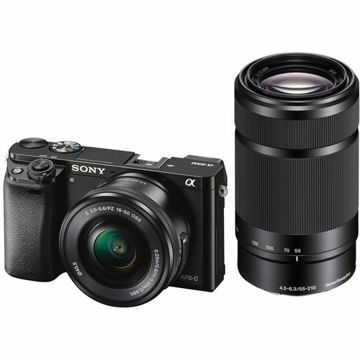 Complementing these imaging assets, the camera body is physically characterized by its retro-styled design that incorporates a 2.36m-dot OLED electronic viewfinder and articulating 3.0" 1.037m-dot touchscreen LCD for intuitive control and handling. 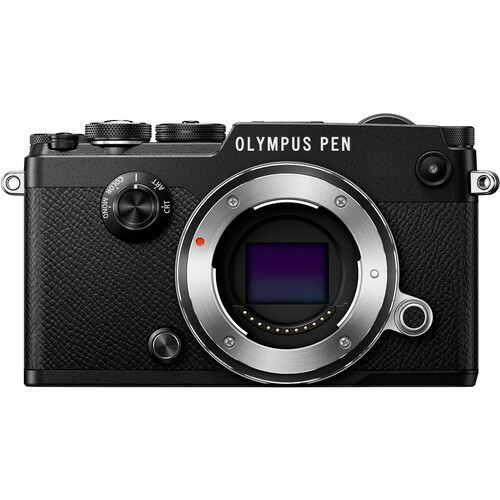 Classic in appearance yet technologically-inclined, the PEN-F marries a natural handling scheme with contemporary, multimedia recording abilities.